Managing my kids activities — and the time it takes me to get them there — is one of the more complicated parts of parenting for me. Carpooling is the solution that not only saves my sanity, but also helps out the environment. We have been impressed by services like Kango, which offers Uber-style rides for kids with background-checked and trained drivers. 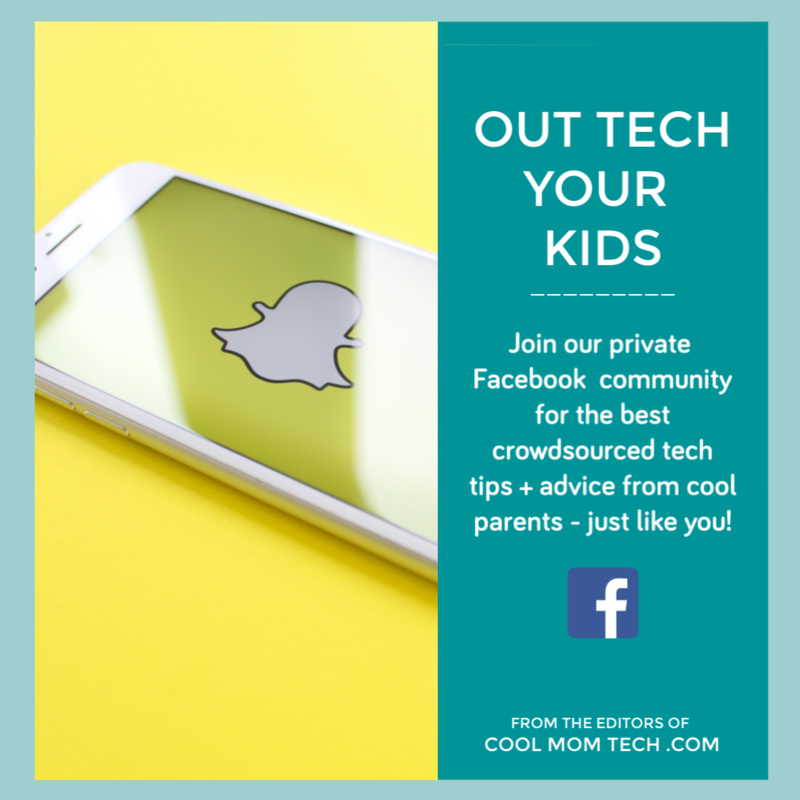 It’s especially great for those of us who might not live near other families who participate in the same activities as our kids. Though at this time, it’s not readily offered in many places. 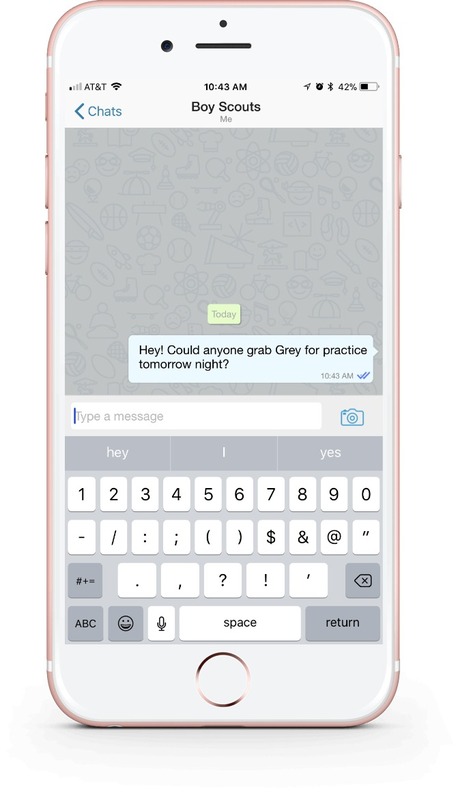 But, if you’re looking for an easy way to set up carpools, you should try the Figure8 carpooling app (iOS and Android), a group-chat type app specifically for carpooling. If your kids are in a lot of activities with families who live near you, encourage the other parents to download this app. Here’s why. 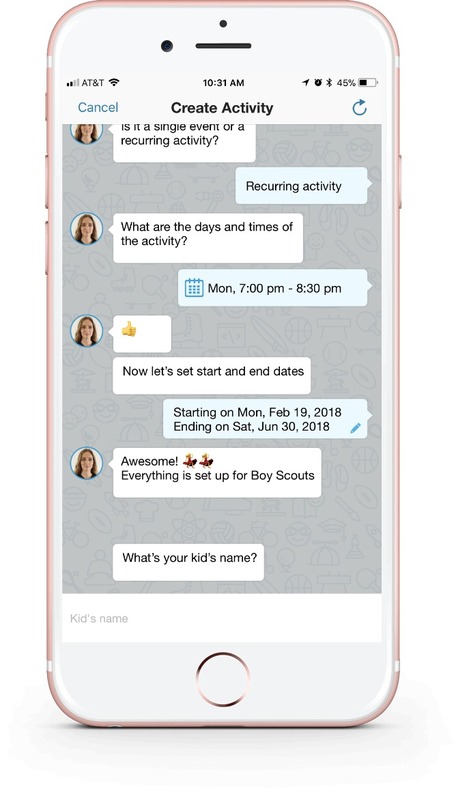 To set up a new carpool group, Figure8 has an AI assistant who asks you for details through a text chat format, then creates the events your kids need rides to, like, soccer practice or play rehearsal. It’s highly intuitive and you’ll finish each activity in about 2 minutes. Each event will have the time, dates, and locations where your kids should be picked up and dropped off, along with each child’s profile picture and phone number (if they have one). It even remembers important data — like your home address — to make it faster for you to set up multiple events. Once you have an activity set up, invite family members and other parents with kids in that same activity to join the group. 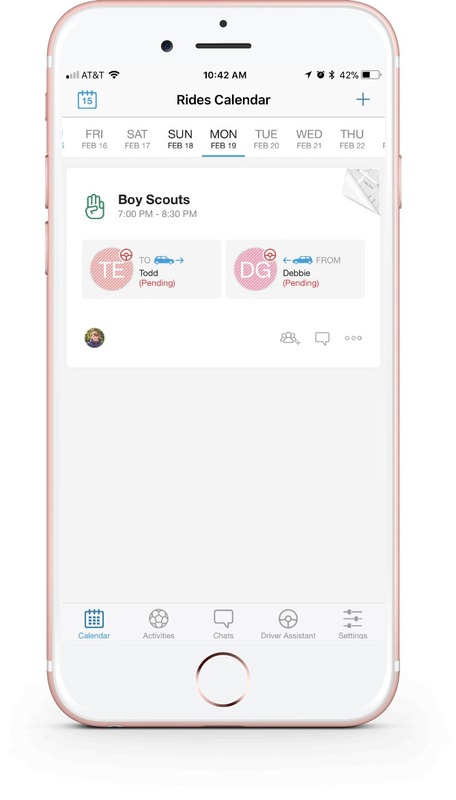 There’s a chat function — which works just like GroupMe — where you can send out a quick plea to the whole group to pick your kid up from practice. Or, just share any info about the group with the parents — like, practice is cancelled or be sure to wear your red jersey today. You can even share photos. 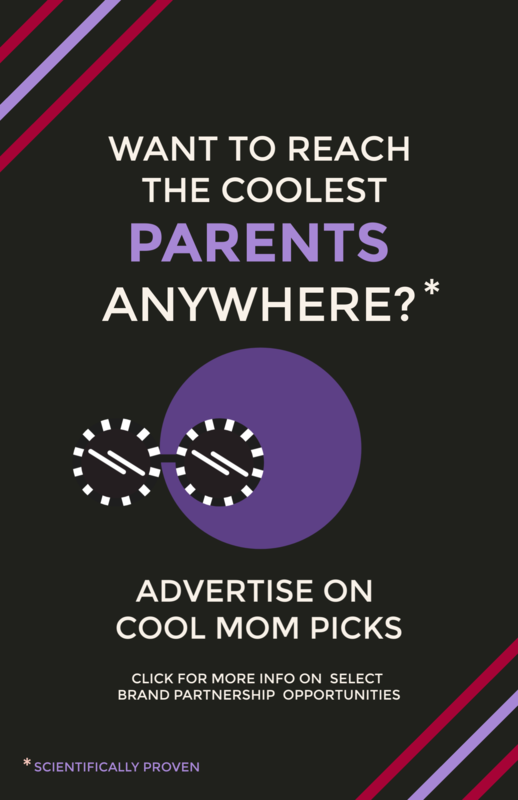 Related: SimplyCircle streamlines parent-school communication. And parent-soccer team, parent-carpool, even parent-parent communication. Each time your child needs a ride, you can assign a driver from the group. The driver will be told where to pick them up and drop them off. You’ll be able to see where they are en route by swiping down from the corner with the map, and the driver can note which kids have been dropped off (or picked up). Parents will be assured their kids got there on time, and know when they’ll be home so we can have dinner ready — all without distracting the driver while they’re driving. 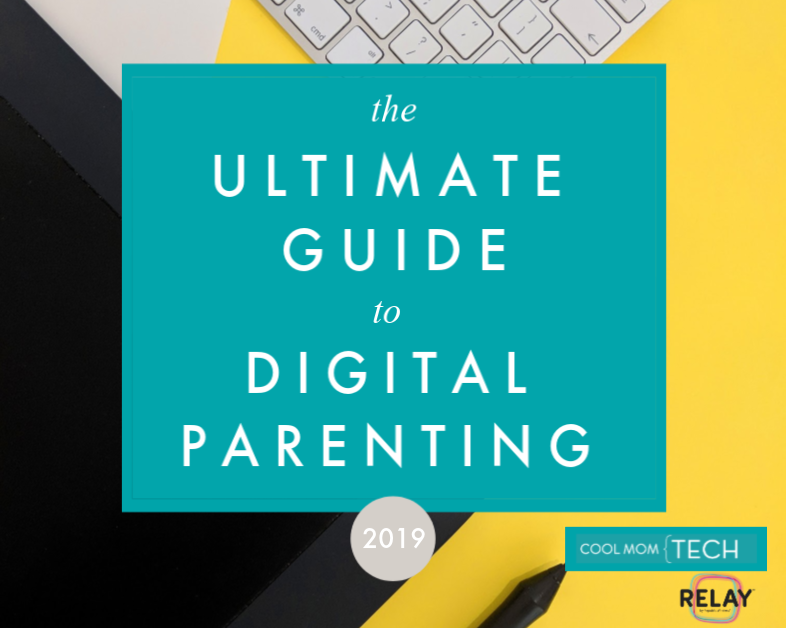 Even if you’re just sharing this with your partner — like I will, so we can organize our four kids’ activities — this is a super-helpful tool so we don’t both show up at home thinking the other parent was going to pick up the kids. 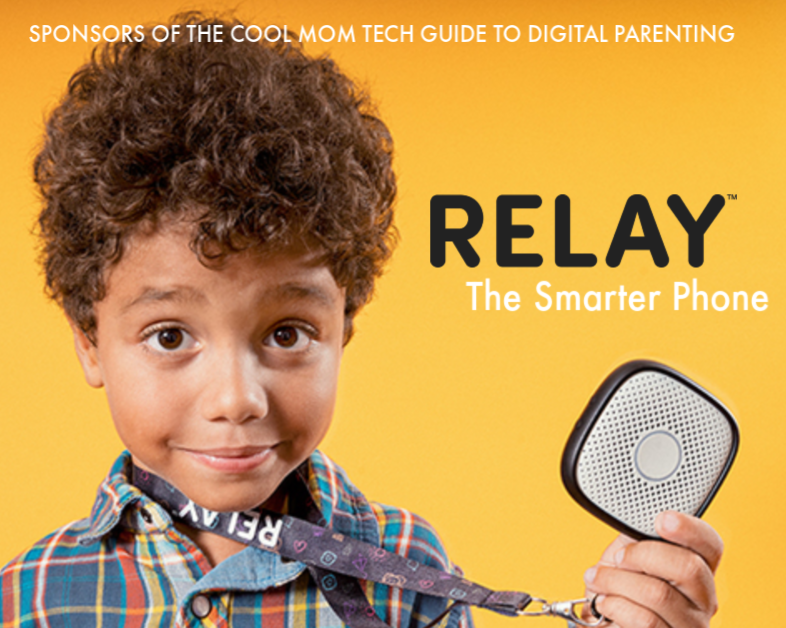 The biggest hurdle will be convincing other parents to use yet another app for communication. Because without them, it’s not all that useful. But once you get them on board, Figure8 could reasonably replace the other group chat apps you currently use, which let’s be honest, can get pretty overwhelming and a little annoying. 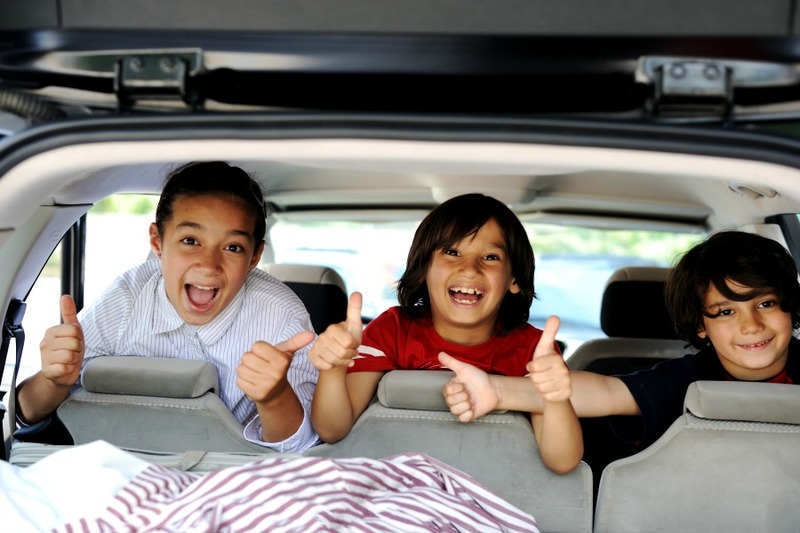 Its carpooling features, which are just right — not too much, and not too little — and its clean, easy-to-use design make it a smart, tech-savvy choice for parents. Download the Figure8 app (iOS and Android) today to start carpooling smarter. Thanks for the kind words!! 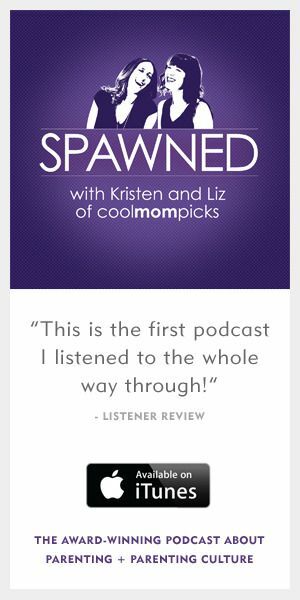 We love your blog and are so excited to be featured here!